Go ahead, mech my day! In the future, the world will be (even more of) a barren wasteland and the corporations will be all that's left. They will train hyper-intelligent animals to pilot mechs and have giant robot battles! 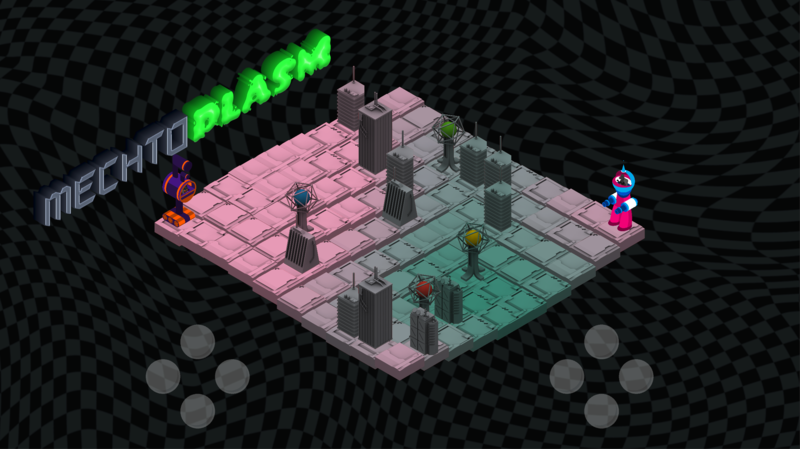 Smash abandoned buildings, collect orbs of power, and be the first to beam back to your home planet. Requires 2 players and Xbox controllers.